Buy Lunt Ca-K Modules from our Hertfordshire UK based showroom or online with free mainland UK delivery. These Ca-K Modules are designed to retrofit your astronomical telescope for observing the sun in the Calcium-K wavelength during the day. The Modules are alternatively installed in star-diagonals or straight extension tubes for 50.8 mm (2”) focusers. 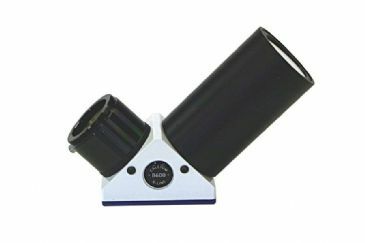 Put the Module in the 50.8 mm (2”) focuser of your telescope, that’s all. Observing the sun in Ca-K light can’t be easier.